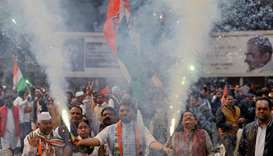 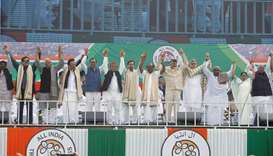 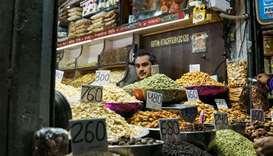 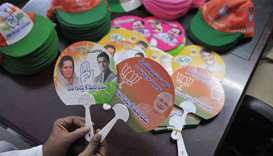 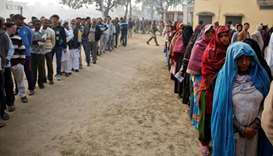 Five Indian states will go to the polls later this year, the country's election commissioner said on Saturday, in a test of Prime Minister Narendra Modi's popularity ahead of his re-election bid in May 2019. 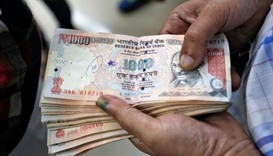 Data released by the Reserve Bank of India showed that almost the entire amount of withdrawn currency had returned to banks, meaning Modi may have misjudged cash hoarding. 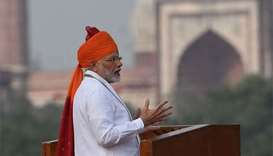 Narendra Modi used the speech to broadcast his government's achievements, amid concerns about lack of jobs and rising violence against Muslims. 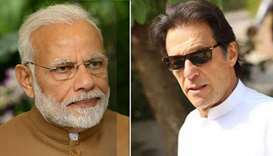 Indian Prime Minister Narendra Modi called Imran Khan on Monday to congratulate him on his party's victory in the Pakistan general election, with both men discussing regional peace.